Bauchi gov. travels to Saudi Arabia for medical treatment – Royal Times of Nigeria. 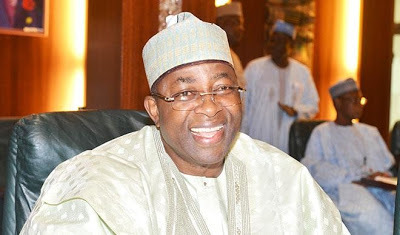 Governor of Bauchi state, Mohammed Abubakar is to travel to Saudi Arabia for medical checkup, Bello Ilelah, secretary to the state government, said on Monday. Ilelah said the governor would be away for 17 days, during which his deputy, Nuhu Gidado, would act as the state’s chief executive. Ilelah said in a statement; “His Excellency, Mohammed Abdullahi Abubakar Esq, Governor of Bauchi, will undertake a medical trip to Saudi Arabia, from Tuesday, 13th June, 2017, to Friday, 30th June, 2017,”.